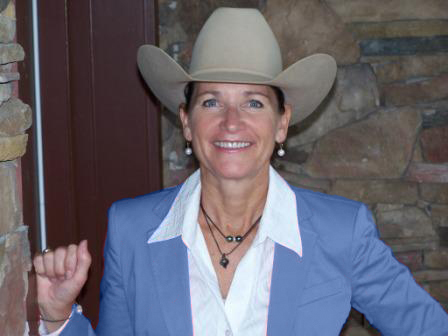 AQHA Professional Horseman Stephanie Lynn coached her first AQHA World Champion in 1988. She has since coached, trained and shown World, Congress and Honor Roll horses across disciplines. She is a judge for AQHA, NSBA and APHA and has judged World Championship shows for each association. 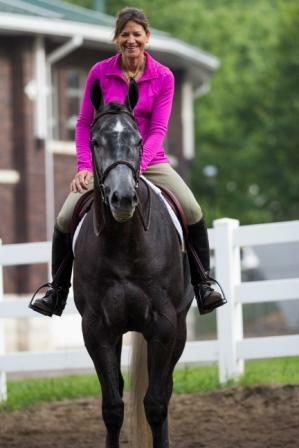 Most recently, Stephanie is the author of The Good Rider Series and A Lifetime Affair: Lessons Learned Living My Passion. 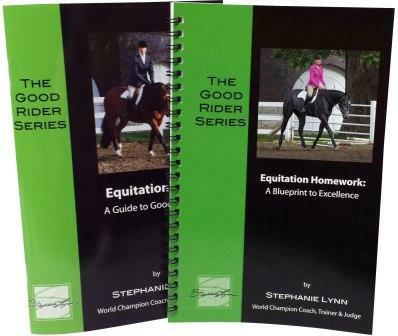 The Good Rider Series is a library of resource material that is both practical and applicable in the barn and show ring for riders. With over 35 years in the field, Stephanie Lynn shares her knowledge helping riders and readers become successful and reach goals. Whether in the show ring or the arena of life, Stephanie Lynn encourages readers in their pursuits. Stephanie divides her time between Florida and Wisconsin where she continues to show, coach, judge and give clinics.